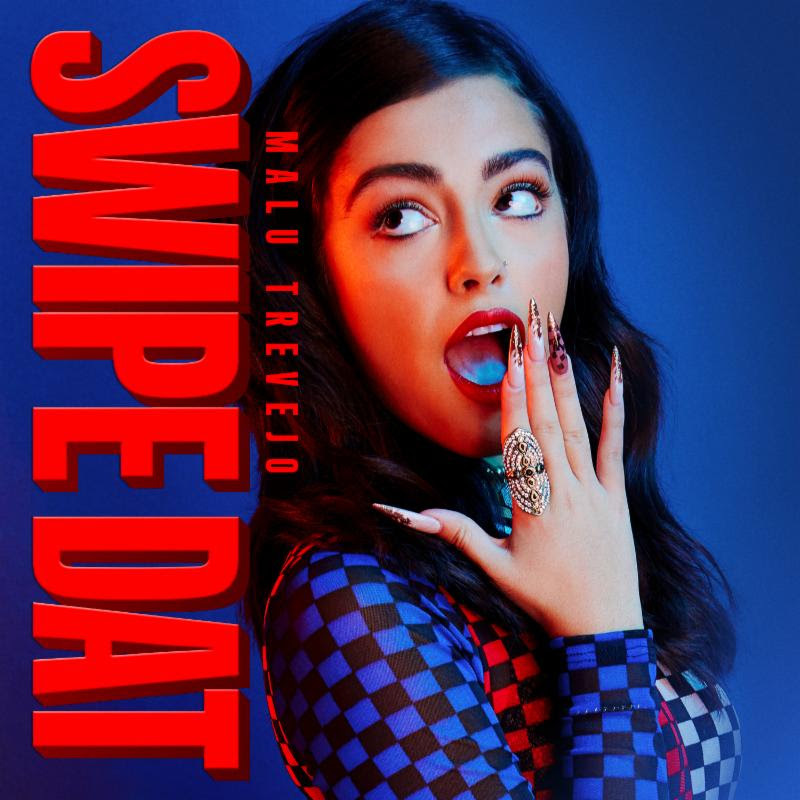 “Swipe Dat” is the follow up to her bilingual single “Nadie Como Yo” with Cuban reggaeton superstars Gente de Zona (Enrique’s Bailando) which just dropped a few weeks ago and has already reached over 7 million views. PRESS HERE to watch. It received attention from Billboard, Betches, Hollywood Life, People Chica and more. 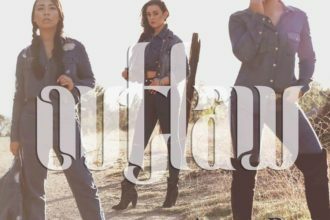 Malu has also just partnered with Urban Decay for a fan contest that includes a makeover backstage at the Las Que Mandan Festival at the Forum. After immigrating to the U.S. at age 12, she endured bullying for how skinny she was and for having a thick accent. Allowing her haters to become her motivators, not only did Malu teach herself English, she utilized social media to express her biggest passion: music and performing. She released a string of videos on Music.ly which quickly went viral, garnering millions of followers who watch her every move. Malu’s breakout debut 2017 single “Luna Llena” skyrocketed to instant success, amassing over 70 million views, achieved RIAA Latin Platinum status, and reached the Top 20 on the Billboard Top Latin Songs chart. 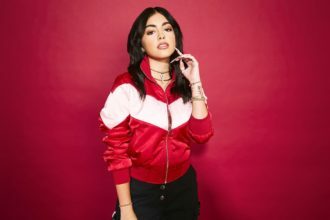 “Luna Llena” would be the first of several singles to rack up millions of views and streams, including her feature on HRVY’s “Hasta Luego,” leading her to become a live force with concerts around the globe.